Egypt used to be the number one recipient of FDI in the Southern Mediterranean region, with the oil and gas sector accounting for more that 50% of the country’s FDI. However, the instability of the transition period had a strong impact on the country’s attractiveness for FDI: in 2011, for the first time ever recorded (UNCTAD data), net FDI inflows to Egypt were negative (-482 $ million). Foreign investment in Egypt is mainly governed by the Investment Law No. 8 of 1997. For the sectors not covered by this law, Companies Law 159/1981 applies. The General Authority for Investment (GAFI) is the main competent authority for the registration, facilitation and promotion of investment. Various incentives have been granted to companies established in free zones and special economic zones. Egypt is the first Arab country to sign OECD’s Declaration on International Investment (2007), thus committing to providing national treatment to foreign investors and to promoting responsible international business conduct. Egypt currently maintains exceptions to national treatment in a number of sectors, namely constructions, maritime and air transportation, courier services, commercial agency services, government procurement. Public monopolies operate in fixed line telecommunications, electricity production and distribution, gas distribution, railway transportation and postal delivery services. In addition, the number of foreign employees in a company is limited to a maximum 10% of the total number of employees. 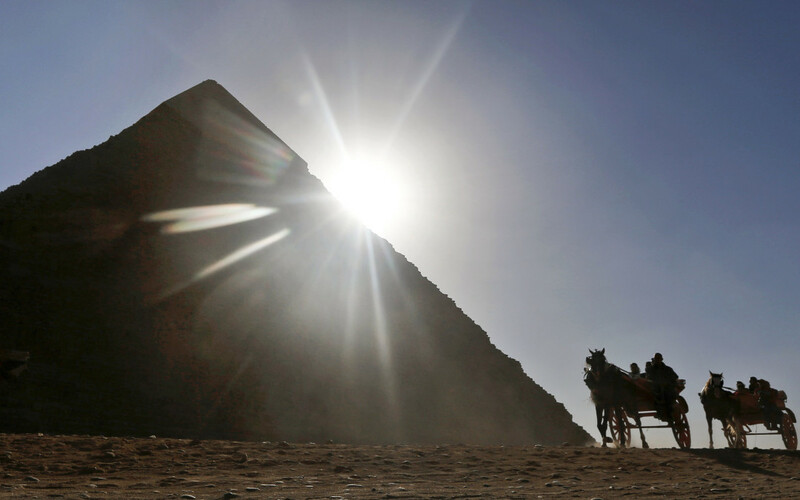 Egypt has undertaken constant efforts to improve its business climate. One of the major accomplishments in this respect was the creation of a one-stop-shop for investors by GAFI.